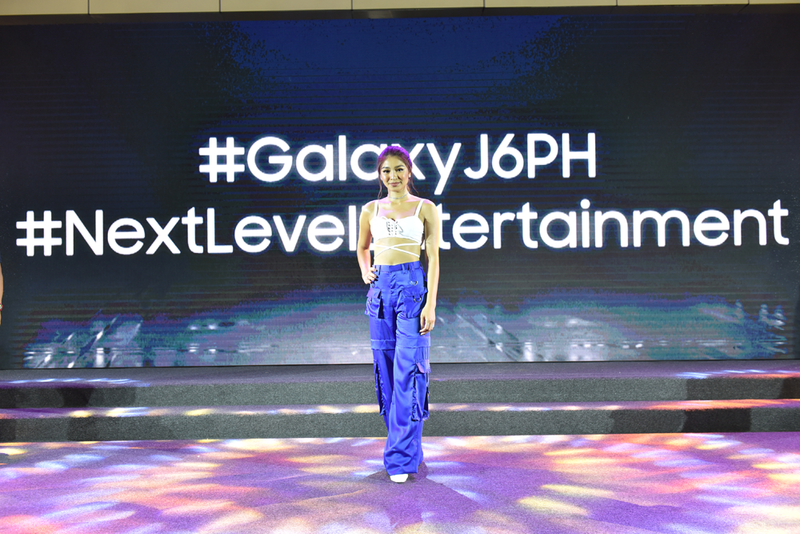 June 15, 2018 – In a grand show in the busy Atrium of SM Mall of Asia, superstar Nadine Lustre and tech giant Samsung launch the electronics company’s latest J-Series offering, the Galaxy J6. 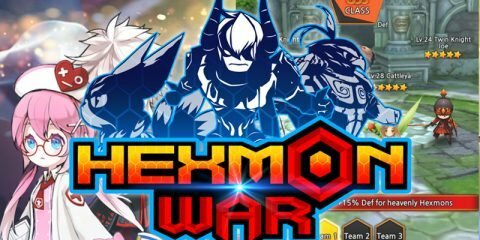 Just like the new mobile device, the event allows people to dive into their favorite entertainment escapes. Lounges are spread out across the venue for audiences to get lost in their chosen movies, music, or games. A special Gaming Lounge is also set up for a PUBG tournament. 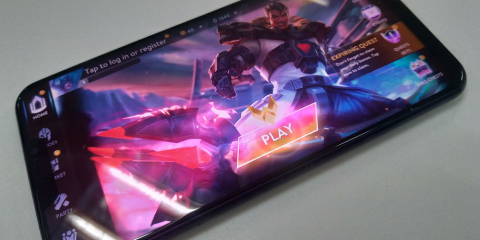 Here, gamers smoothly play the battle royale tournament on the Galaxy J6, and receive special prizes for coming out on top. 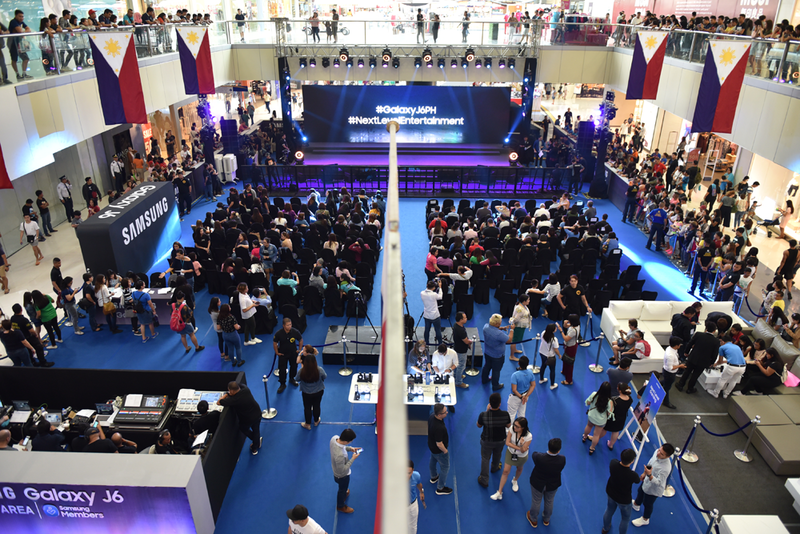 Dedicated Nadine Lustre fans and mall-goers alike are treated to a first look at the Galaxy J6 TV commercial—one that allows the star to display her acting chops in a genre she is rarely seen in: action. The newest Samsung endorser then delights the crowd with a performance of her latest single, “St4y Up”, dancing to her own music with her backup dancers. As a special treat from Samsung, ten lucky buyers of the new device are also granted solo photos with the superstar. 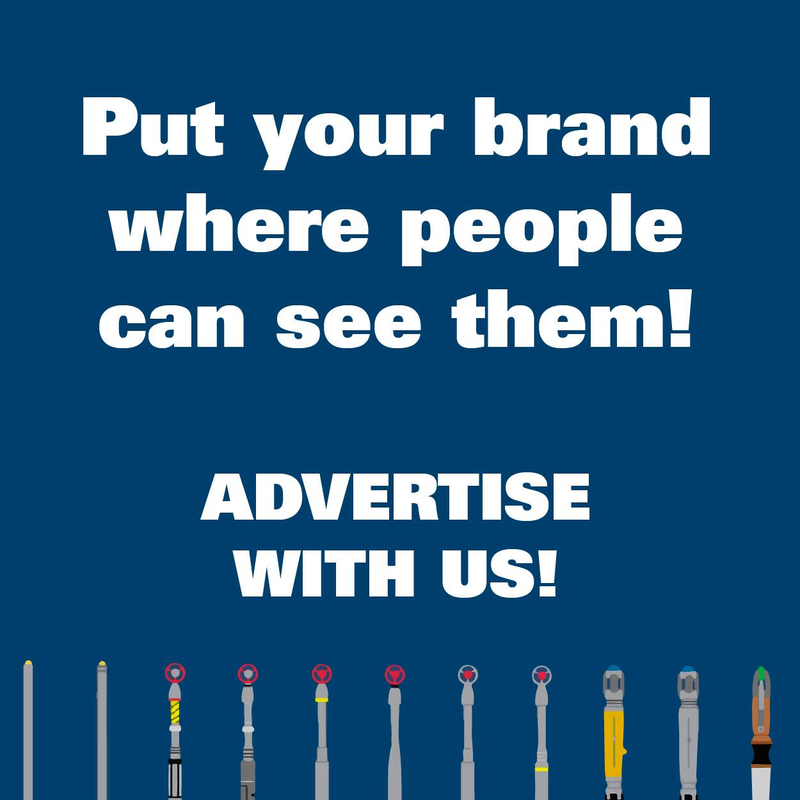 says Dan Torres, Marketing Communications Head for IT and Mobile. 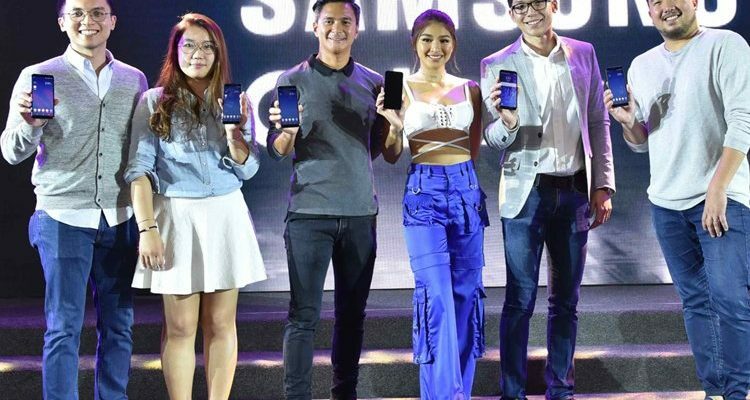 The Galaxy J6 is meant for those who want to level up their movie-viewing, game-playing and music experiences, so it fits perfectly with a true entertainer like Nadine who always elevates her game. says Nadine, a movie buff who can easily rattle off a list of quality recommendations. With the Galaxy J6, she gets to explore new worlds during down time in between tapings, or when in transit from one appointment to the other as she goes through her busy day. Meant to level up your entertainment experience, the Galaxy J6’s 5.6” Super AMOLED Infinity Display offers colorful and immersive viewing. With the Dolby Atmos feature, the new J-Series device guarantees cinematic sound quality through your earphones or headset. 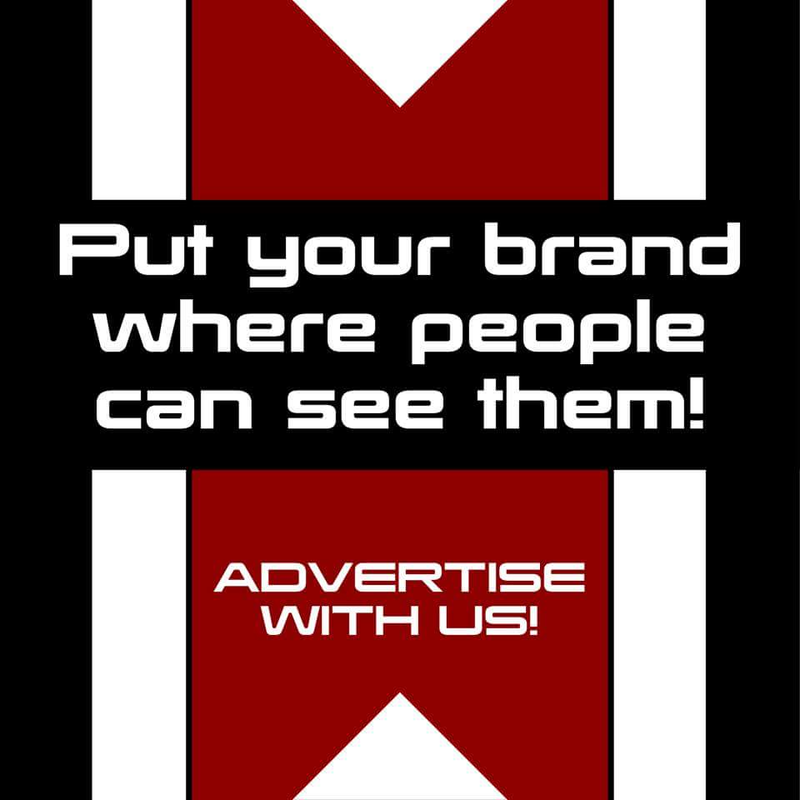 Hit play and watch your favorite movies, games, and music come alive and become more vivid! The Galaxy J6 is powered by a 14nm Exynos Octacore Processor, making sure your device is running lag-free even as you shuffle through multiple graphics-heavy gaming apps and multimedia. 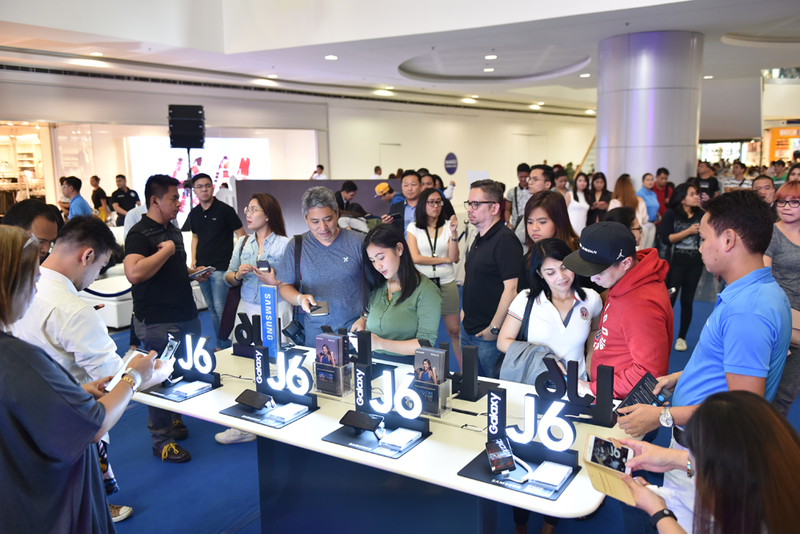 The Samsung Galaxy J6 is now available in the Philippines starting today with a suggested retail price of 13,990 php. For more information, log on to samsung.com.ph/ , visit facebook.com/samsungph or visit Samsung authorized stores nationwide.